Android Q is right around the corner, as we expect the first developer preview for Android Q to be out in the coming days, based upon the timelines for the Android Pie Developer Preview. The Pixel-exclusive Developer Preview will then last for a couple of months, after which we expect the Android Q Beta program to take over, presumably at Google I/O 2019 which is on May 7, 2019. With the Android P Beta Program, Google opened up the possibility to run early previews of the next version of the Android OS to devices other than its own Nexus or Pixel line. This collaboration by Google with different OEMs allowed seven new devices to receive an Android P Beta, vastly facilitating developers in taking advantage of their existing devices to develop for the Android ecosystem, even if the device was not a Pixel. These seven devices were namely the Essential PH-1, Nokia 7 Plus, OnePlus 6, Oppo R15 Pro, Sony Xperia XZ2, Vivo X21 and the Xiaomi Mi Mix 2S. For the next version of Android, i.e. 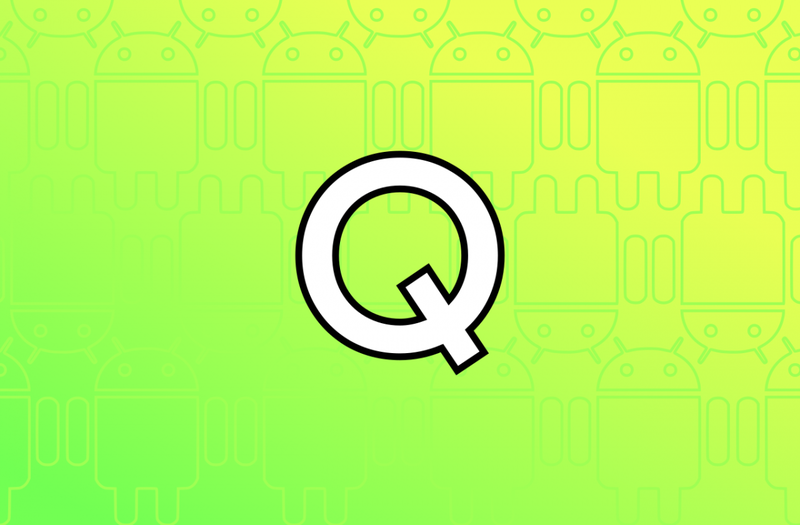 Android Q, Google is planning to collaborate with even more OEMs to include more devices in the roster for Android Q Beta, as revealed by Android Developer Mr. Illiyan Malchev in the Android Developers Backstage podcast. Here is the relevant excerpt from the podcast, starting around 13:20. Illiyan: Yeah, in fact it was fully due to Treble. We had, I believe, eight OEMs including Pixels, so seven OEMs other than Pixel. And I think it was for the first time we had all of these companies line up to do developer previews and betas for Android Pie well ahead of the AOSP publication date. For reference, we tend to release the new version of Android some time in August. So at Google I/O , when we did the first beta, we had all these companies lined up and that was really that amazing. The number is bigger for the upcoming Android release, which I am very happy about. I cannot share the exact numbers yet. But the trend is positive and strong, and I am very happy about this. Mr. Malchev could not share the exact number of devices that will be part of the Android Q Beta Program, nor could he reveal which devices would be a part of it. But based on his statement, and the fact that the previous Beta already had a wide coverage to begin with, we are very excited to see what Google has planned for the next release.